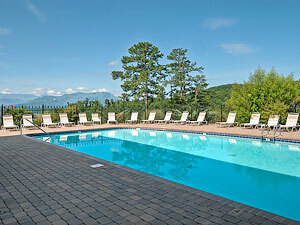 We have something for everyone for your Smoky Mountain Vacations. 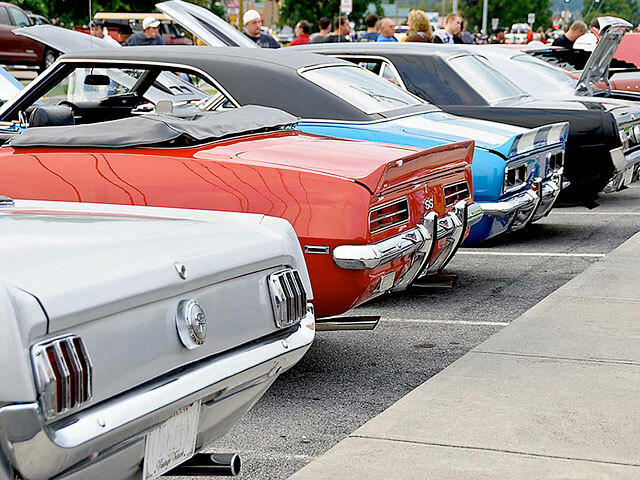 Come enjoy the arts; immerse yourself in some American History and experience the many museums and attractions on the Pigeon Forge strip. 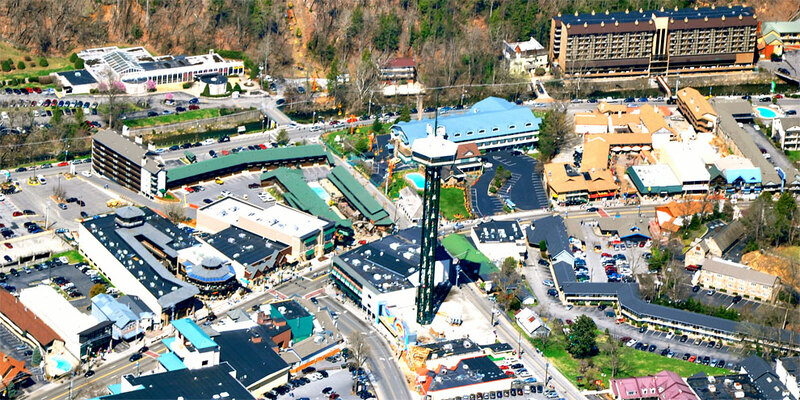 Gatlinburg has a great Arts and Craft Community with local artists displaying their talent. While at your Sevierville Cabin Rentals you will experience Sevierville’s rich history. 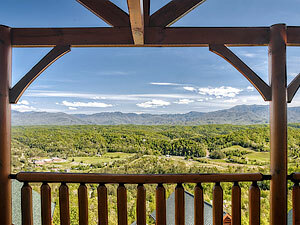 Pigeon Forge TN is home to Dollywood, Titanic Museum, Hollywood Wax Museum and countless dinner theatres like the Dixie Stampede and Hatfield and McCoys. 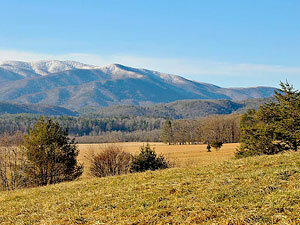 Gatlinburg TN, The Great Smoky Mountains National Park and Cades Cove are just down the Parkway. 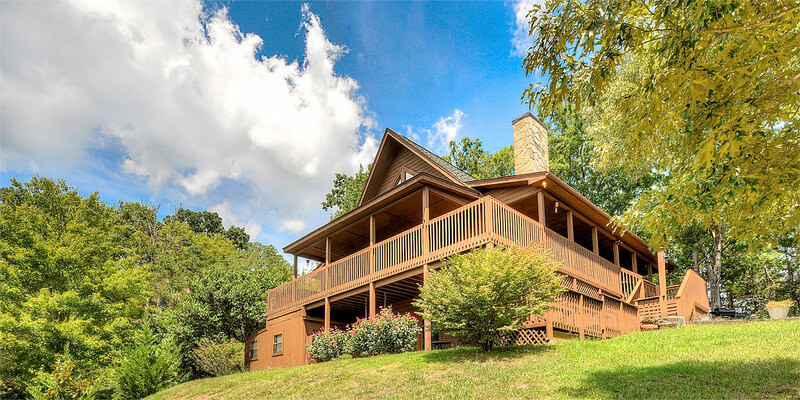 While experiencing everything the Great Smoky Mountain Area has to offer, why not come “home” to our beautiful Smoky Mountain Vacation Cabin Rentals. All of our holiday cabin rentals come equipped with the makings for a perfect day in, including gorgeous views, plush comfortable furniture and so much more. 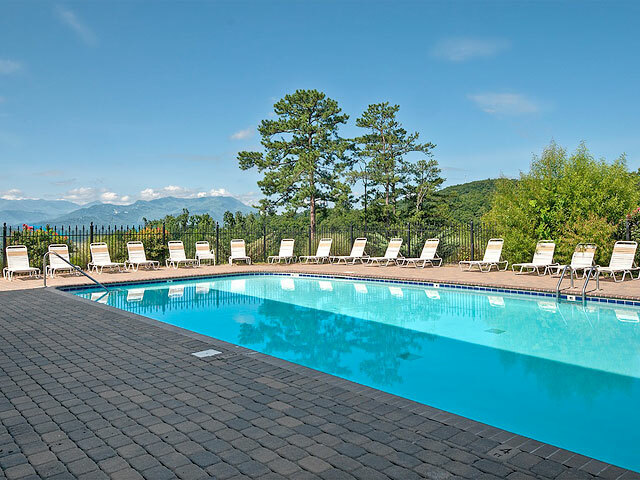 Imagine you and your loved ones, sitting around a roaring fireplace, sipping a warm beverage and looking out over the sparkling white mountain tops with a feeling of complete euphoria engulfing you. 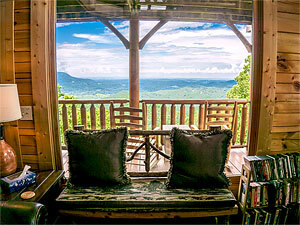 This is just one of the many pleasant experiences and memories to be made at any one of our “Great Smoky Vacations” Luxury Cabin Rentals. 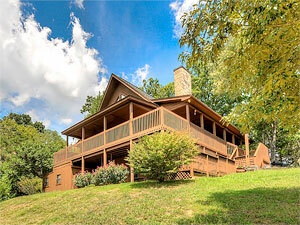 Our Smoky Mountains Holiday Vacation Rentals really do live up to their names with complete luxury, comfort and beauty. Once you arrive you will immediately notice the exquisite workmanship that went into building each of our mountain vacation cabins. 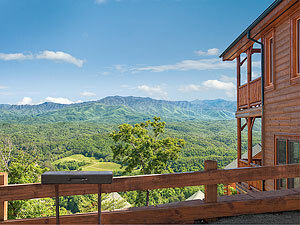 We feel the views from our cabins are some of the best Smoky Mountain Views. Once inside your Smoky Mountain Lodging, you will be greeted by the beautiful interior. Our cabins will welcome you to sit back, kick your feet up and relax after your drive. 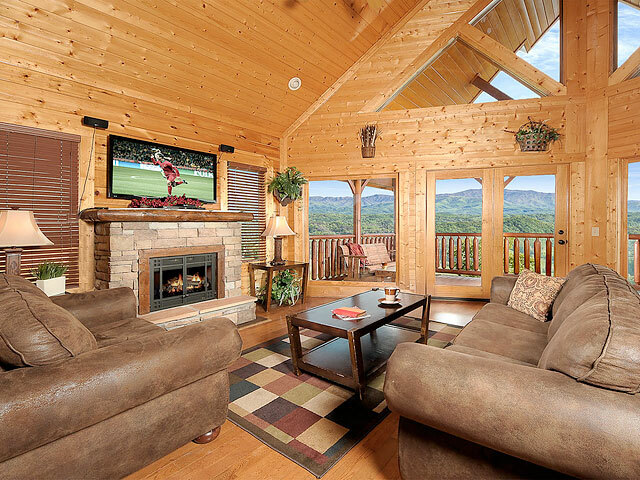 Enjoy your time at your cabin by watching television on a flat screen HD TV or challenging your family to a game in our game room. Later you might relax in the hot tub while looking out at the magnificent vistas of Mt. LeConte. 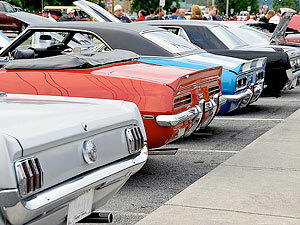 Attending a special occasion in the Smokies – like a Classic Car Show or a Smoky Mountain Wedding? We have honeymoon cabins, private cabin rentals and family vacation cabins to make your occasion one of your favorite family memories. 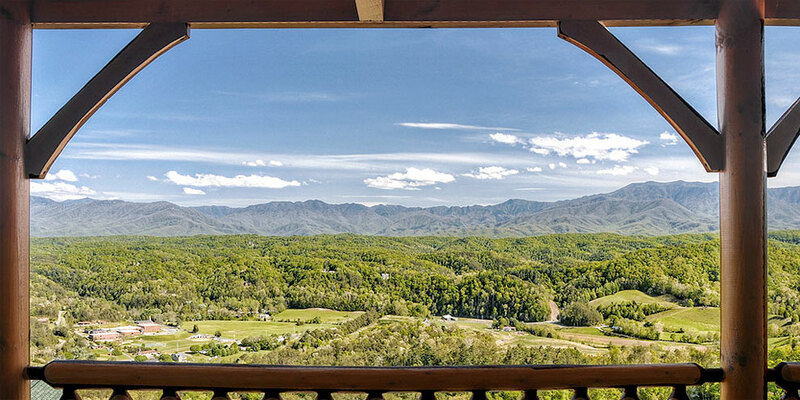 Please feel free to reach out to us today to answer any questions you might have, and/or to reserve your Great Smoky Vacation Rentals today. We look forward to hearing from you. 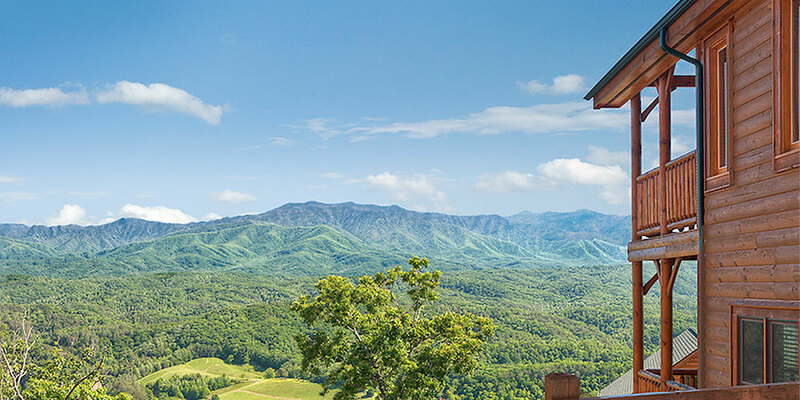 ©2019 Great Smoky Vacations – Luxury Cabin Rentals in the Great Smoky Mountains of Eastern Tennessee.